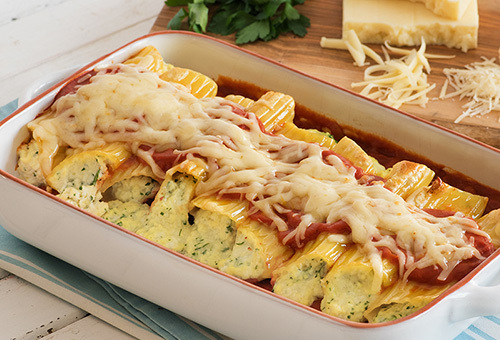 Start with the quintessential Spaghetti, Fettuccine, Linguine, Thin Spaghetti, Angel Hair or Vermicelli; or choose a sure family favorite Lasagna (or Oven Ready Lasagna) to start your perfect pasta meal. 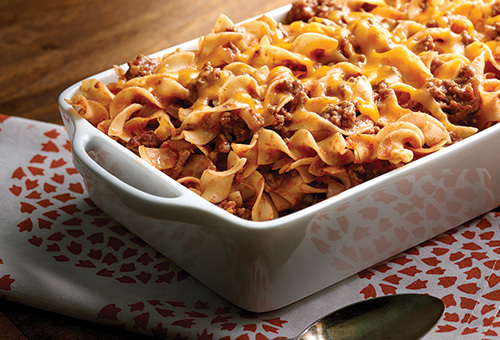 Ditalini for a delicious soup, Elbow Macaroni and Large Elbows perfect for mac & cheese; or Manicotti, Mostaccioli, and Penne Rigate and Rigatoni for deliciously baked recipes, Quick Cook® Penne Rigate and Trio Italiano® are all always perfect choices for your dinner-time meals. 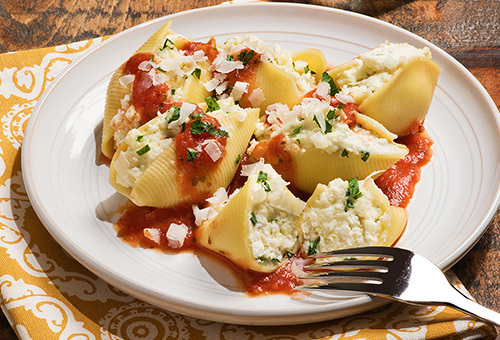 Whether you're having a marinara over hot cooked pasta, or the perfect cold salad, Bow Ties, Jumbo Shells (great for baking), Large Shells, Quick Cook® Rotini, Rainbow Twirls, Rotini, Sea Shells or Small Shells are the 'go-to' pasta favorites. 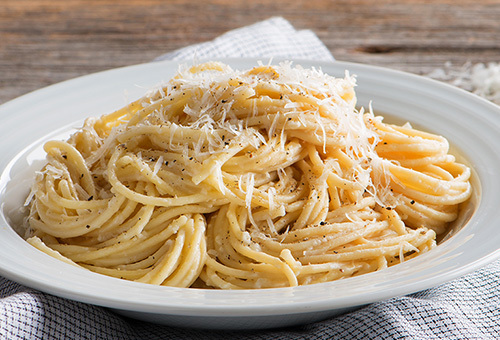 Extra Wide, Medium, or Wide Egg noodles are perfect for weeknight meals or in special occasion dishes. And, be sure to look for Fideo Cortado which is perfect for soups.